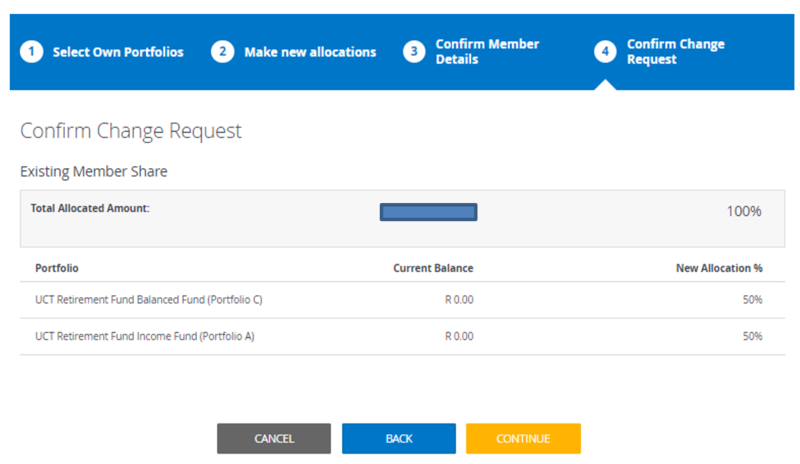 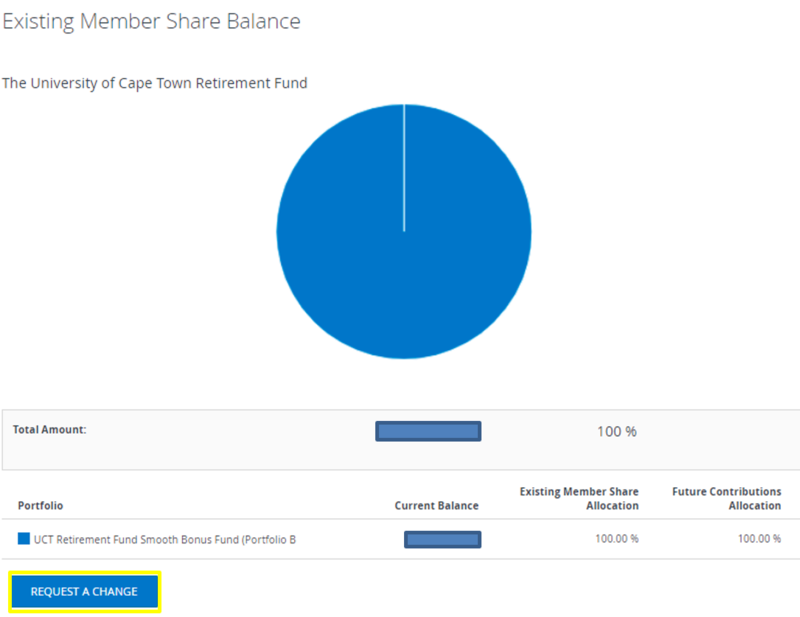 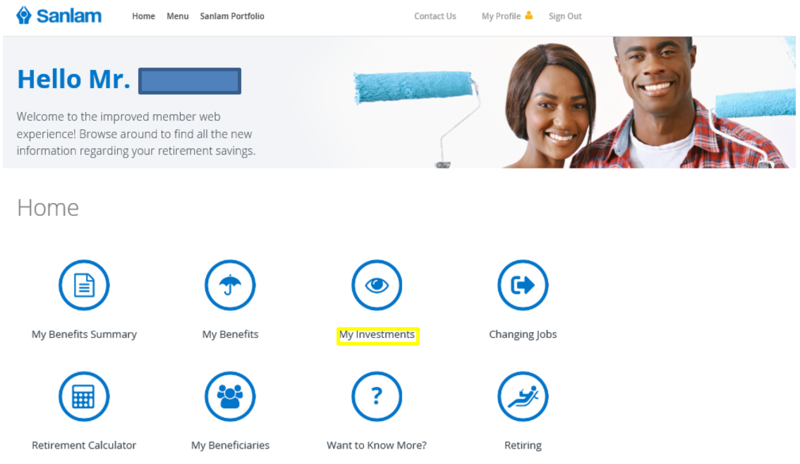 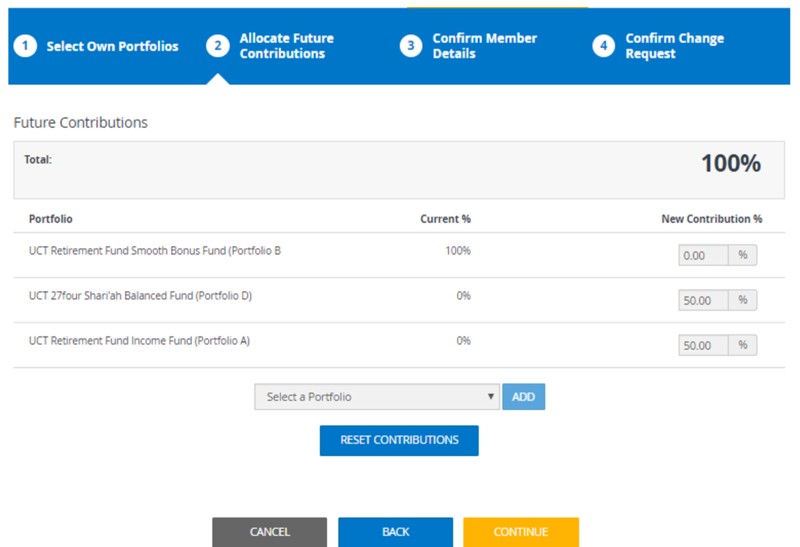 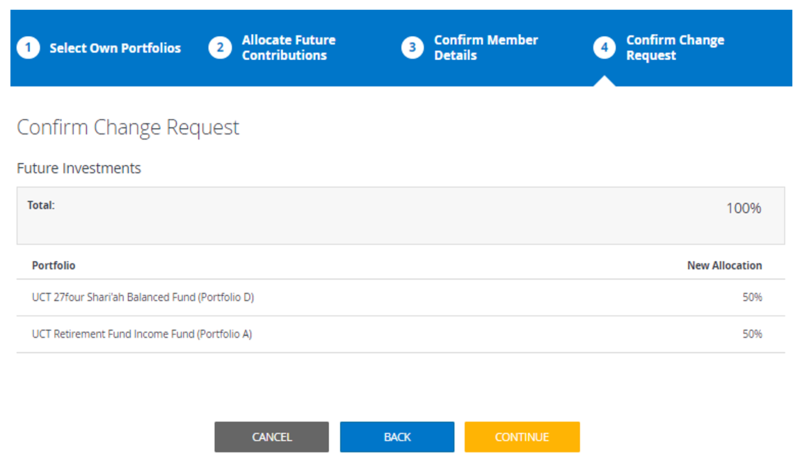 IMPORTANT NOTE: In-Fund Living Annuity members cannot make switches online and would need to complete the manual switch form and submit it to switch.south@sanlam.co.za. 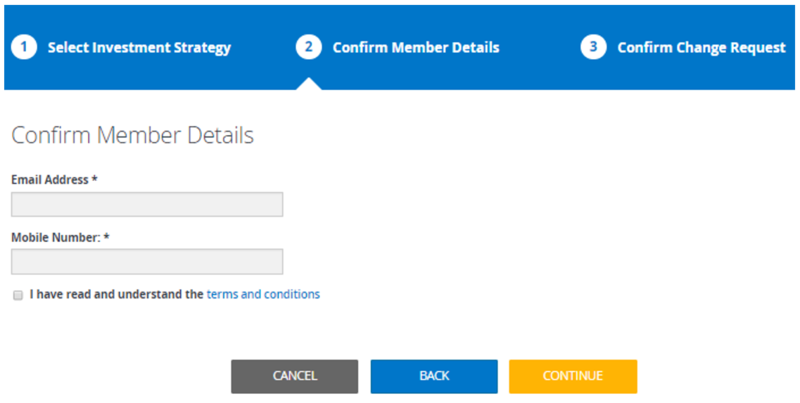 Please scroll down to the bottom of the page to access the forms. 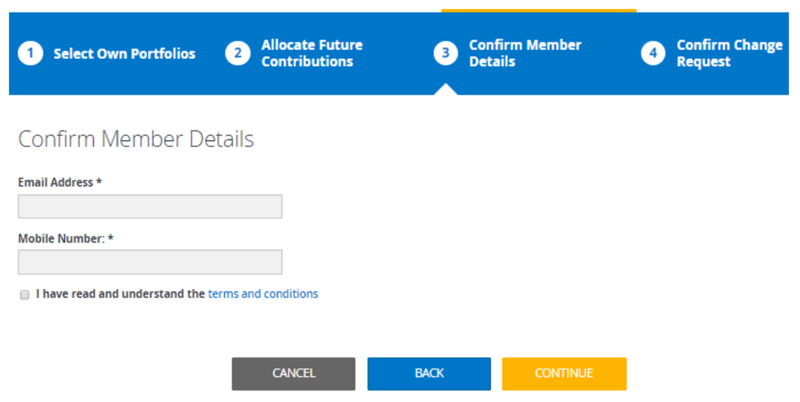 NOTE: This option is only available to the active contributing members. 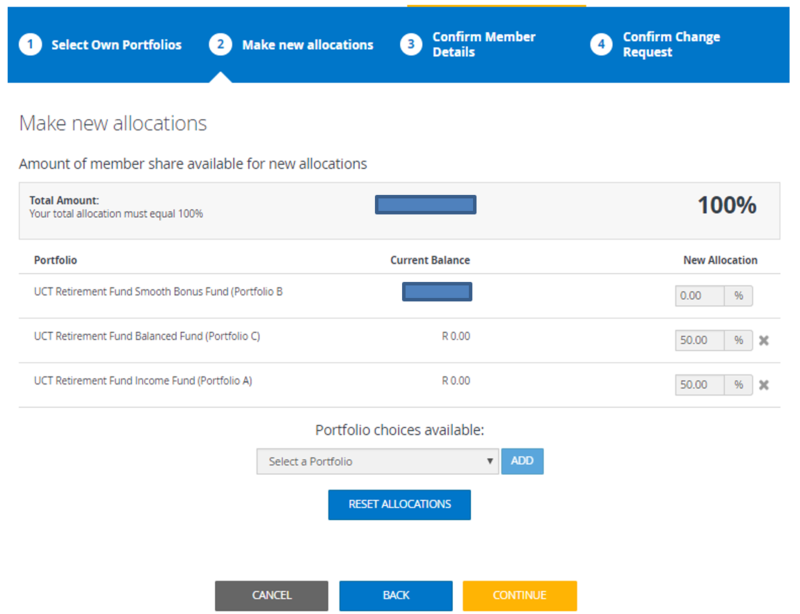 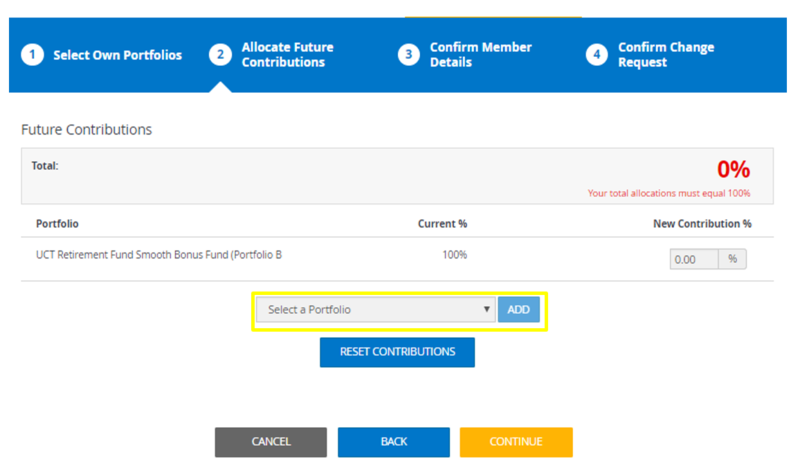 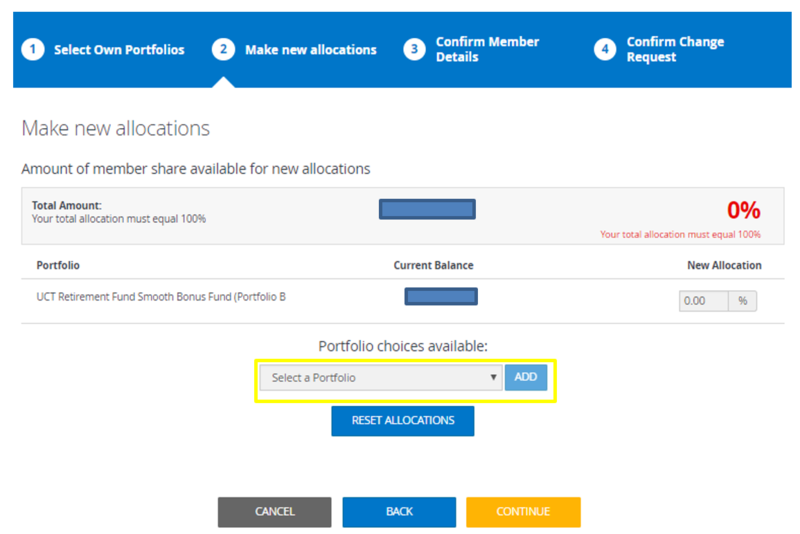 This option is not available to the Phased and Deferred members.